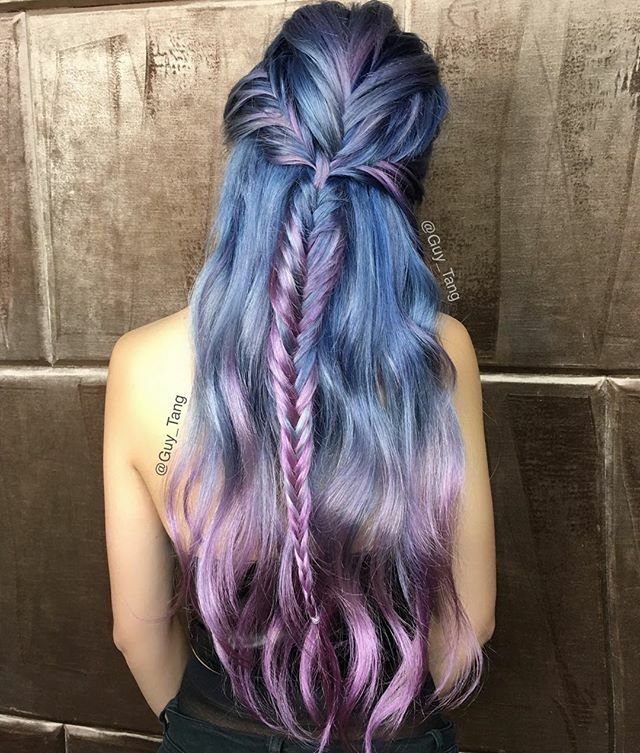 No matter your personality and style, the mermaid hair look is made for all of you and I’m sure that you will find it interesting. We all want to be someone’s mermaid, but in the reality, I’m sure that only the brave, confident and bold girls will try it out. 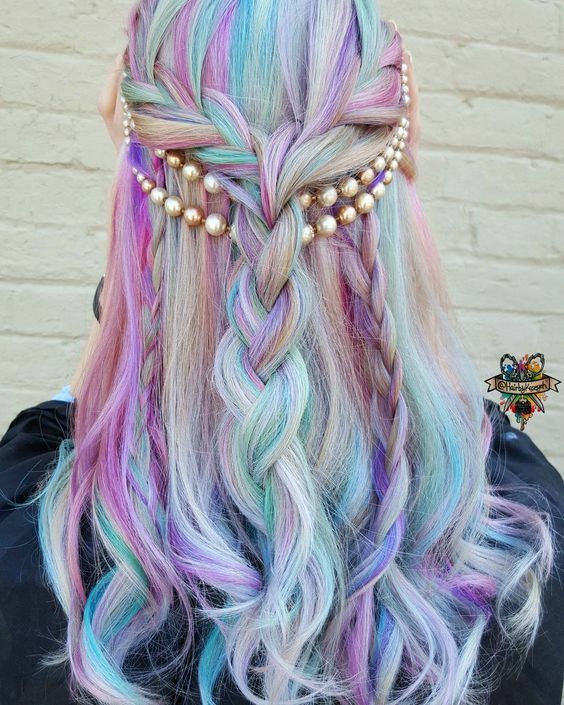 For today, I rounded 10 mermaid inspired hairstyles you need to check. To achieve one of these looks, you need to pick contrasting shades or pick colors that are next to each other on the color palette. So, let’s take a look at the ideas and get inspired. Enjoy and have fun! Expertly dyed hair is good for the eyes. However, I rounded more bright and bold as well as multi-tone pastel hairstyles to meet everyone’s style and requirements. The curly mermaid hair ideas are my favorite. 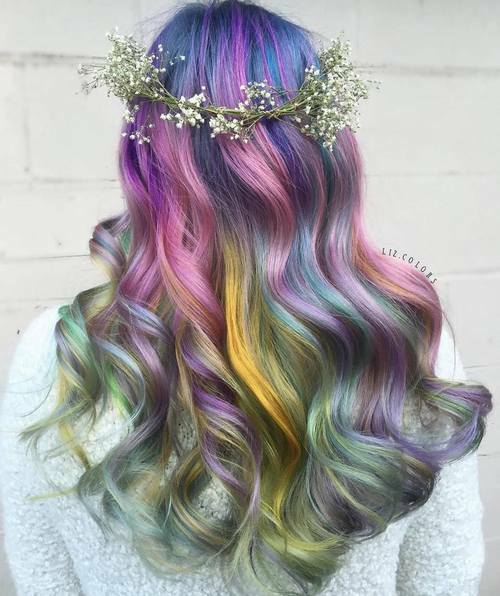 To achieve a beautiful look, you need to dye it darker at the top. 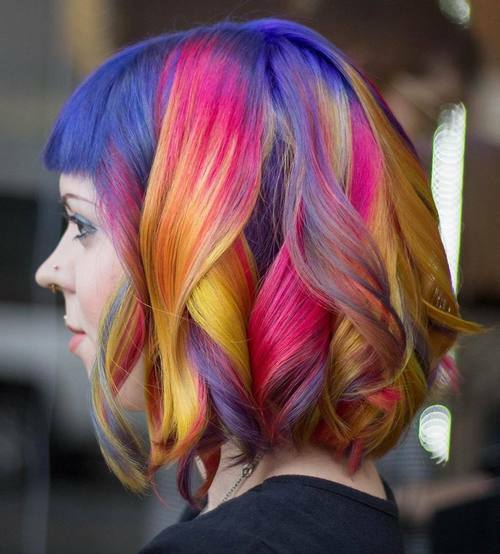 Choose carefully some soft contrasting colors, then curl your hair and you are ready to go out. Sun an aggressive procedure can damage your hair. So, if you want your hair to be charming and soft, you may need to do some home treatment to minimize the damage. 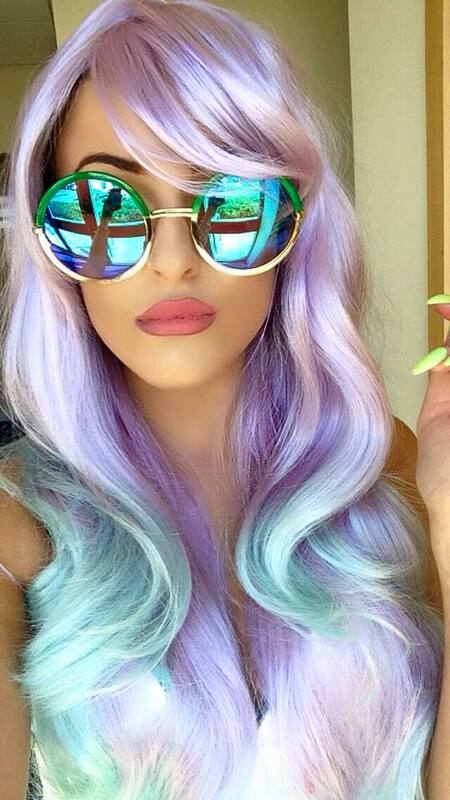 I also like the hairstyles with pastel purple hair with grey tint and soft aqua highlights. 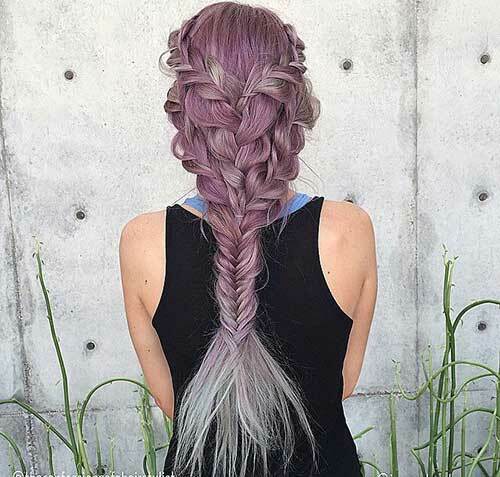 Keep in mind that the purple color should be applied first. And when dyeing your hair purple leave some sections blond for the blue. 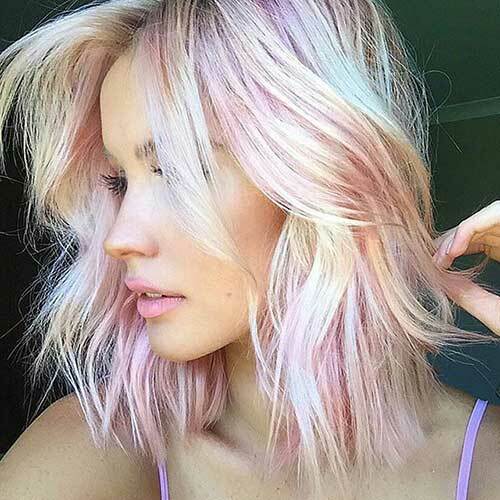 Grown out roots are trendy, so why not to follow this trend? We can be more than just happy this trend exists. 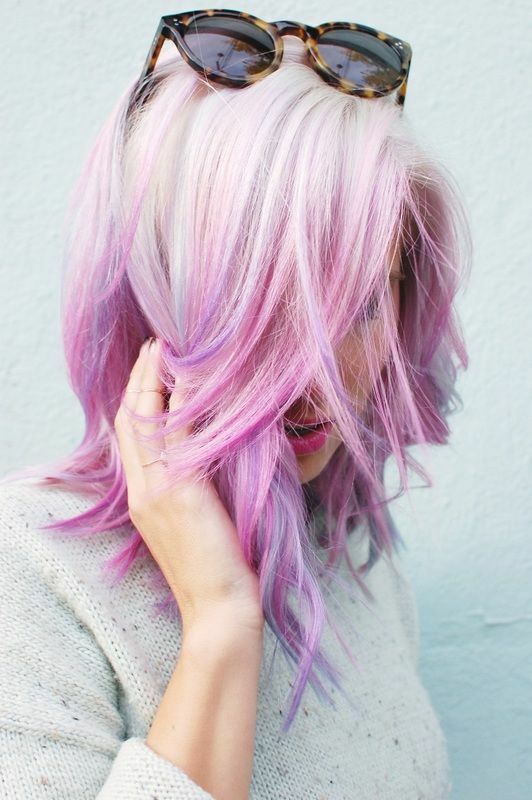 Just be sure when going for different colored roots and ends that the choices are a logical progression. 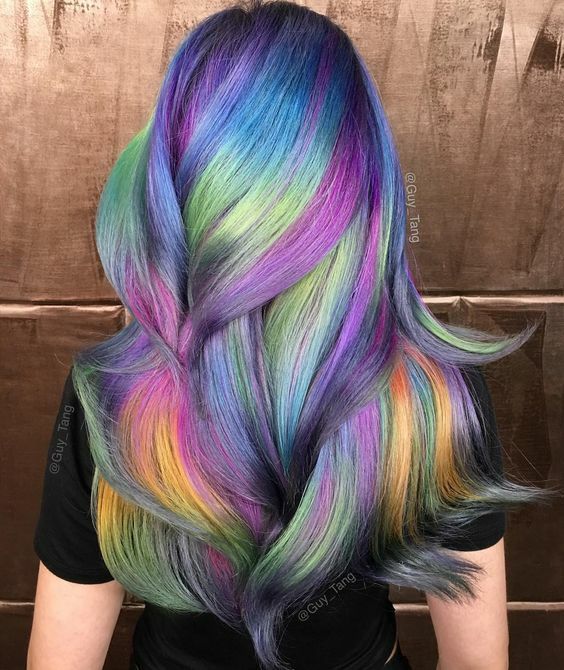 If you are bold enough, wear the mermaid colors proudly! For more fun and eye-catching look you can choose some clothes and makeup that match to your hair. So, what do you think about these ideas my dear fashionistas? Do you find them gorgeous and stunning? 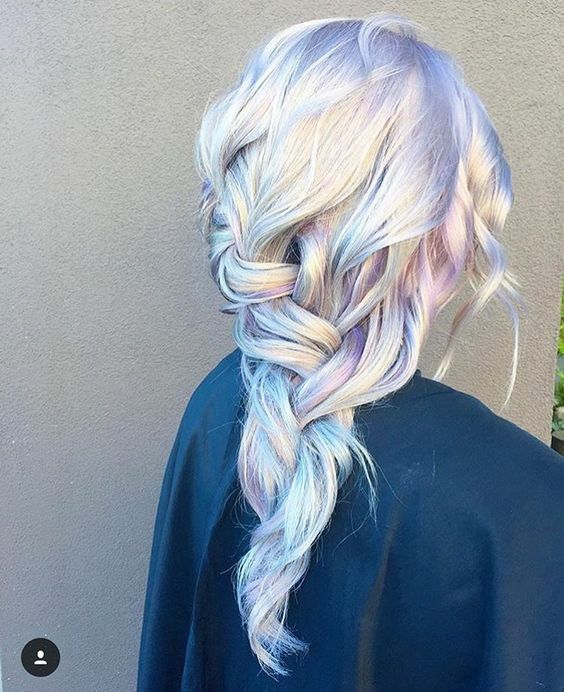 Would you like to have one of these mermaid inspired hairstyles my dear ladies? You can share your comments with me! And if you have some other ideas or suggestions, please share them too! Thank you for reading! Enjoy in the rest of your day and don’t forget to stay up to date with the content of Fashion Diva Design!